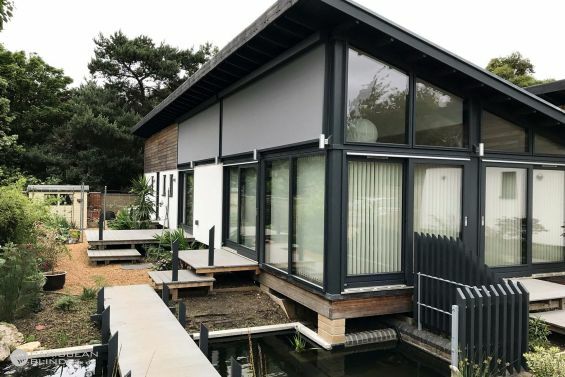 The aesthetic clean lines and solar protecting properties makes outdoor blinds the desirable choice in contemporary homes. Energy efficiency has become a priority and external blinds are an effective solution in combating solar heat gain and heat loss. 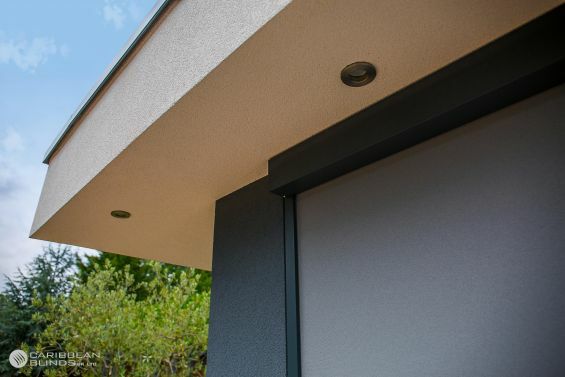 High quality exterior blinds have been specially engineered with robust materials to be more resilient to weather conditions, especially the sun. The fabric material used features UV properties that help to deflect the harmful solar rays. By applying protection to the exterior this will keep the glass cool and reduce the internal temperature which will save you using energy on appliances such as fans and air conditioning systems. During the colder seasons the outdoor electric blinds will keep the wind from making contact with the glazing to prevent heat loss. These systems may be more costly than your average curtains but they are a long term household investment that will guarantee to pay off. Not only are exterior blinds becoming the norm in residential properties but they are also starting to become more common in office buildings due to the glare elimination and temperature regulation. These are two factors which can boost the productivity of employees, something companies do not want to disregard. 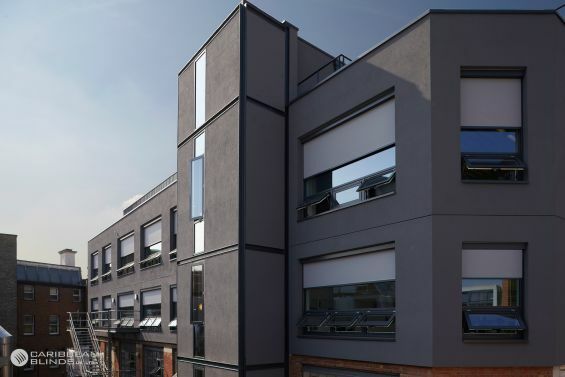 If you would like to find out more details on the benefits of External Blinds then visit our shading guide, it has a short animated video explaining the science behind effective solar shading. Or if you would like to speak to one of our experts call 0344 800 1947 or alternatively you can use our quick enquiry form to receive a FREE detailed brochure with a list of all our products.